Whether for your small business or growing company A.P.S. can do the job. *Residential services offered based on availability. SPECIALIZING IN A WIDE VARIETY OF ELECTRICAL SERVICES. We establish your specific electrical needs and wants for your new or already existent business. 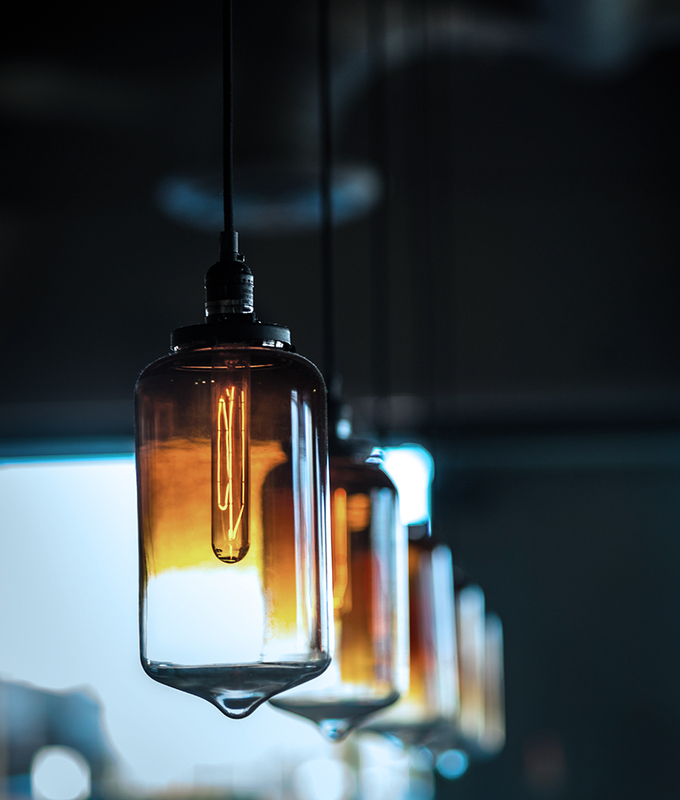 We gather as much information as possible by consulting with our client and exploring the structure of your business as well as any previously existing electrical. With this information, we give a custom estimate and move on to the design that is just right for you and your business. We create the proper layout and lighting for your location’s wiring, using all the information gathered in our consultation and paying close attention to the detail needed in the beginning stages of building. An electrical design goes through multiple stages of development. We make sure to take each step with care and detail to create the best design for our client. First we take into consideration the full scope of your project. After that we begin to design each aspect such as specialized machinery, power distribution, and industry standards. 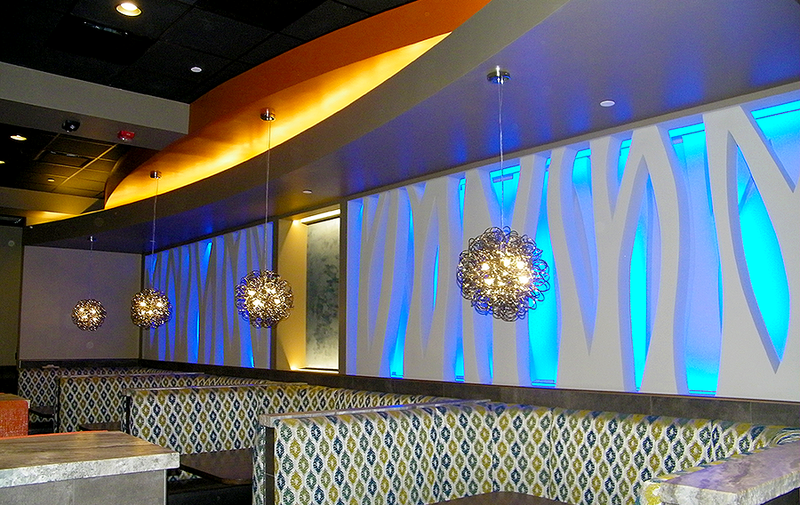 With all of this, we compile a custom design for your company’s lighting and electrical. After we have created a custom electrical plan for your business it’s on to installation. Active Power takes care of everything needed to complete your electrical design. Starting with outlets, from single and duplex receptacles to telephone outlets and junction boxes. We set up all types of switch installation as well as circuitry and raceways. All the way down to the last light fixture, panel, and motion detector… we have you covered. We’ll be there with you and your new business through the entire project from the beginning to the ending conduit. Our specialty lies in commercial wiring. Commercial electrical and residential electrical differ quite a bit as far as energy needs, load demands, and equipment setup. Our team comes highly skilled in every apsect of wiring for heavy equipment in restaurants, retail and industrial structures; as well as underground wiring. APS understands how to protect your electrical installation to insure greater efficiency and a longer life span for your equipment. In the long run, saving you money and making more money for your business. Already have the electric set up in your business? Active Power Solutions offers remodeling as well. We gut existing electrical wiring and rework it to your liking. We have solutions to make your preexisting wiring more efficient and work the best for you. We also offer removal and cleanup and the end of every remodeling or start-from-scratch project.